Sunday the 16th of October we play our last home game versus The Hague. This is your chance to get in for free, download here your free entrance ticket. 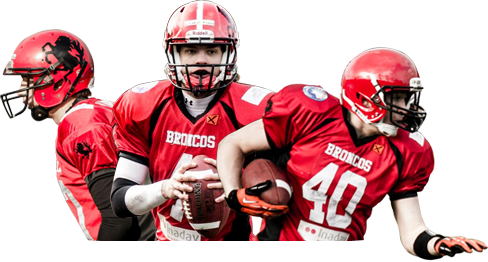 Kickoff is at 14:00, so come over and support the Broncos in their last home game!